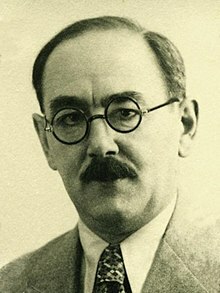 Imre Nagy (7 June 1896 - 16 June 1958) was a Hungarian communist politician. He was born in Kaposvár. He was chairman on two occasions. He was executed by hanging in Budapest. This page was last changed on 18 July 2018, at 10:12.